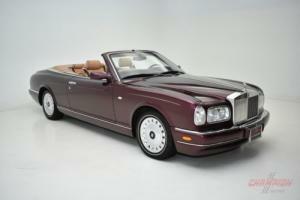 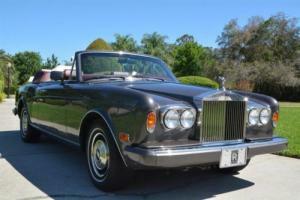 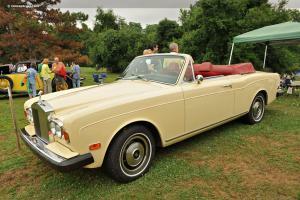 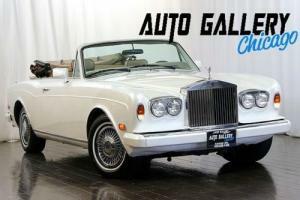 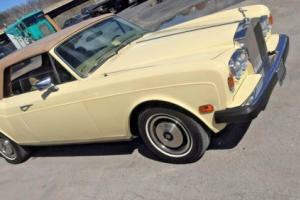 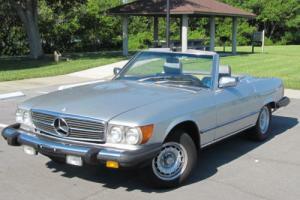 Want to buy Rolls-Royce Corniche? 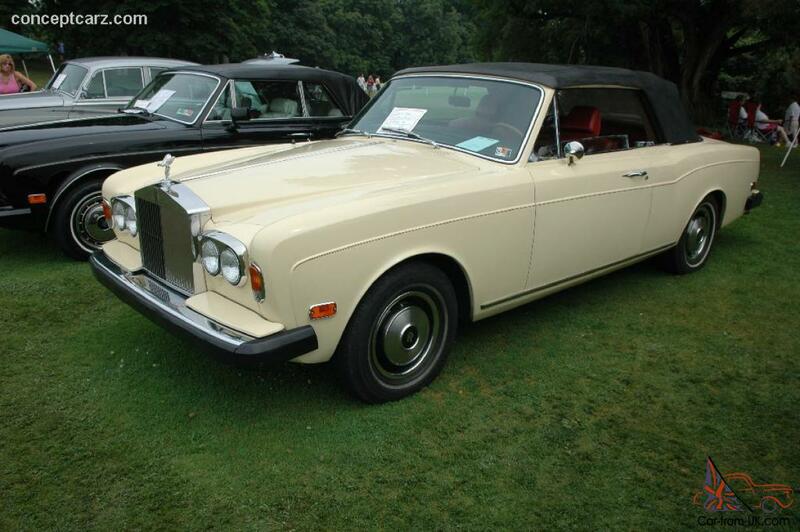 The model of the Rolls-Royce Corniche - "luxury" car, produced by the British company of Rolls-Royce Ltd (in the latter Rolls-Royce Motors) from 1971 to 1995. 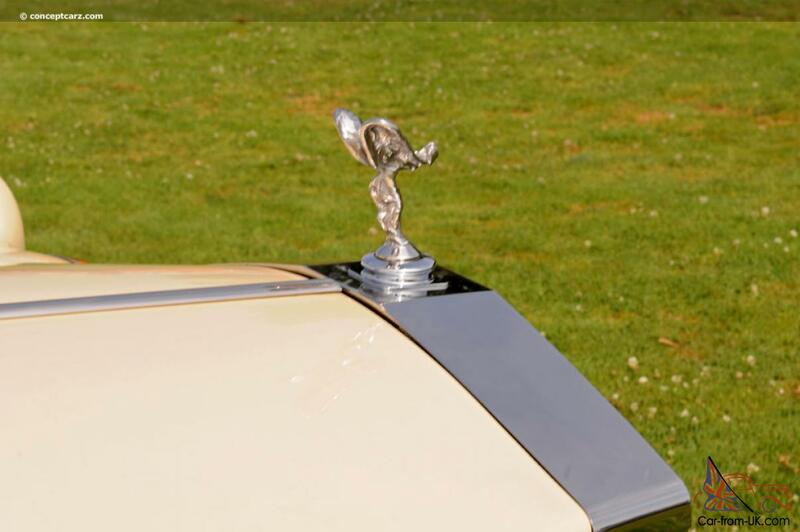 It is interesting, that the first development, known as the Rolls-Royce Corniche dated back to the still 1939, but because of the onset of the Second World never was launched in production. 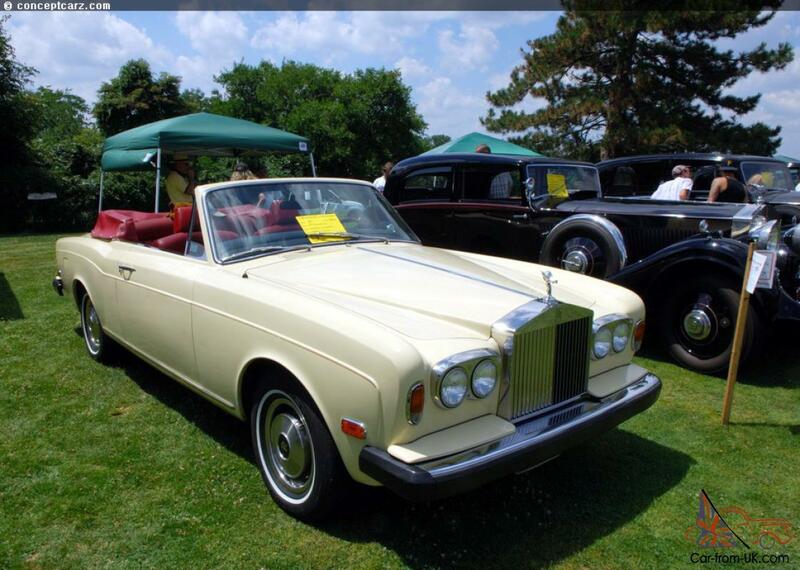 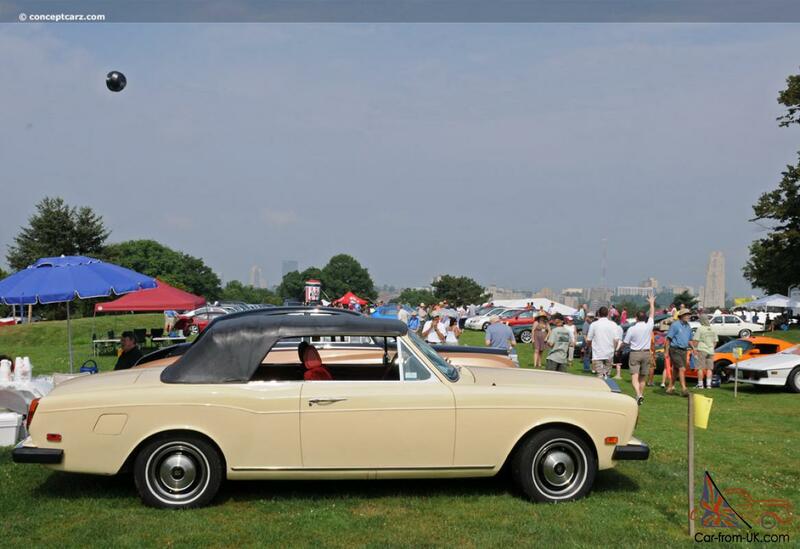 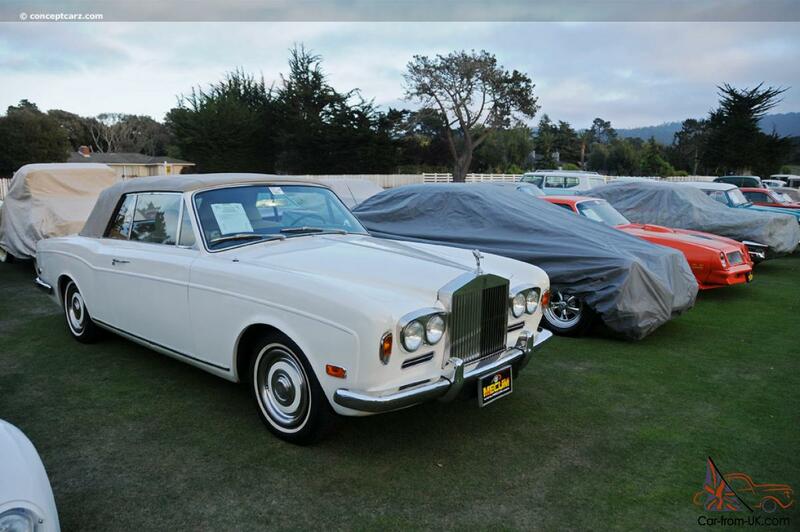 There are only three generations of the Rolls-Royce Corniche. 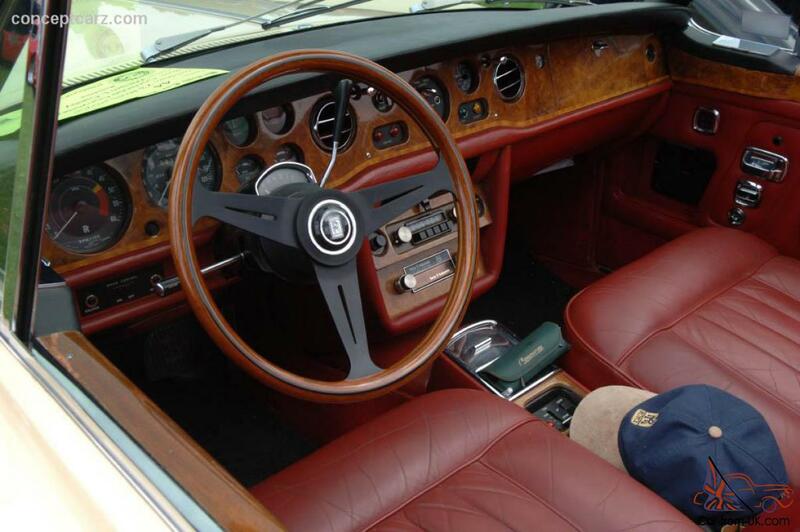 The first was made in the period 1971-1977 years, was equipped with engines of up to 6.75 L L410 OHV V8, the three-speed automatic transmission and hydraulic self-levelling system. 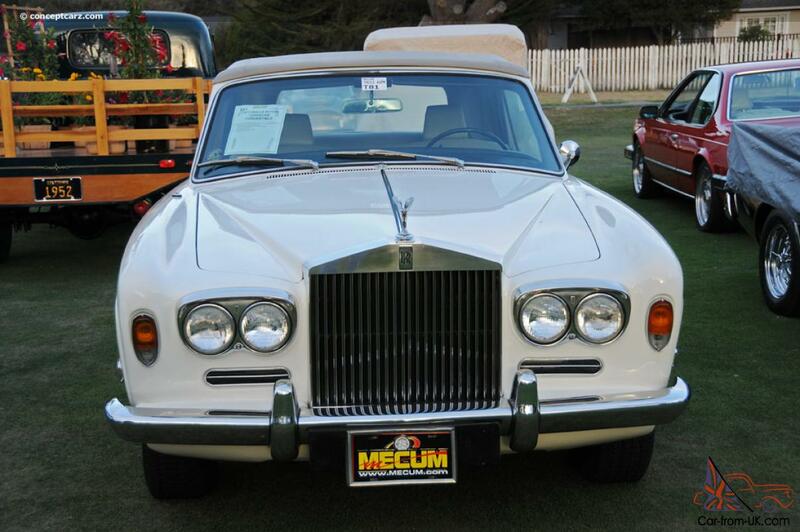 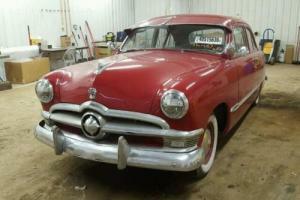 The second generation has undergone minor modifications: using the toothed rack and pinion steering, a two-tier system of climate-control, as well as oil and aluminum radiators. 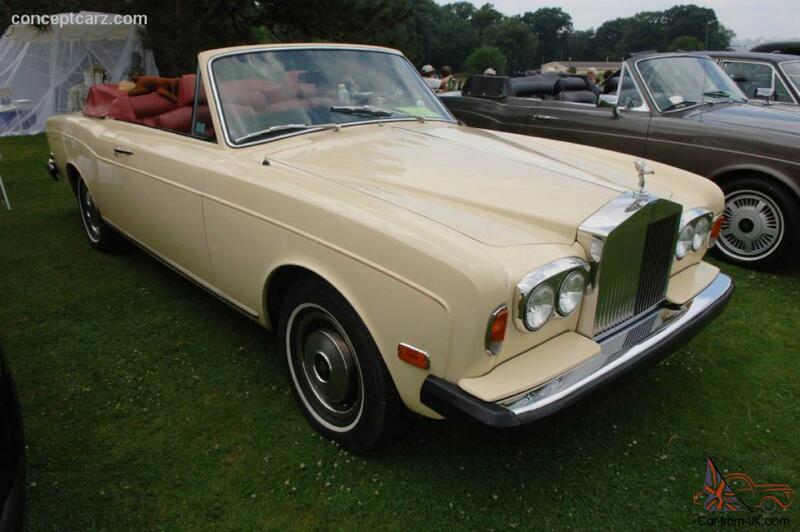 The third generation of the Rolls-Royce Corniche acquired extended "palette" of the bumper, alloy wheels, modern suspension system and airbags. 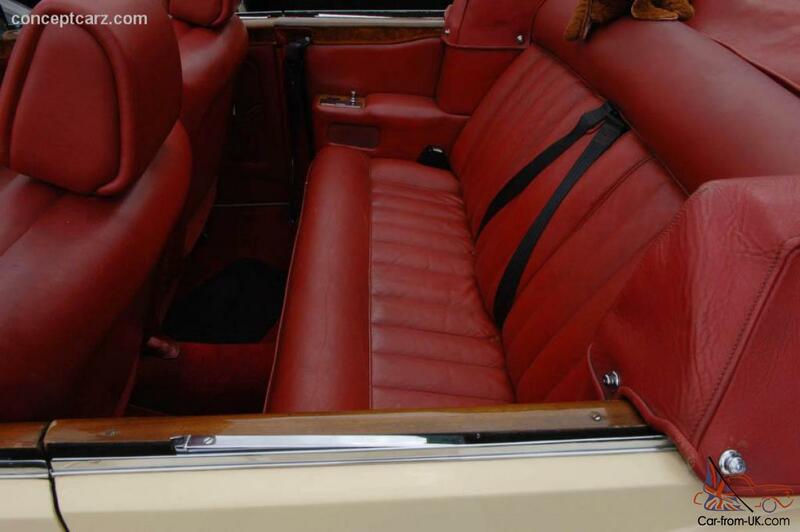 Were also made minor correction inside the passenger compartment, associated with a modification of the instrument panel, the seat and the console. 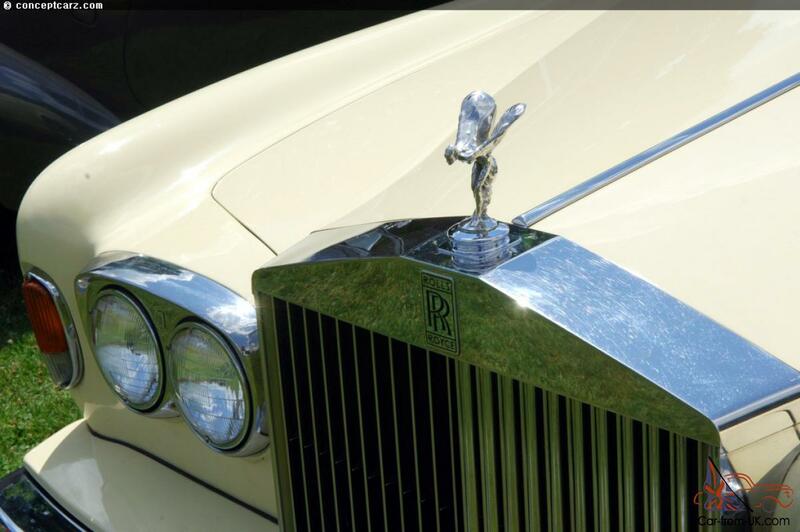 We are grateful to all, who will leave his opinion, the withdrawal or addition to our description of the Rolls-Royce Corniche.